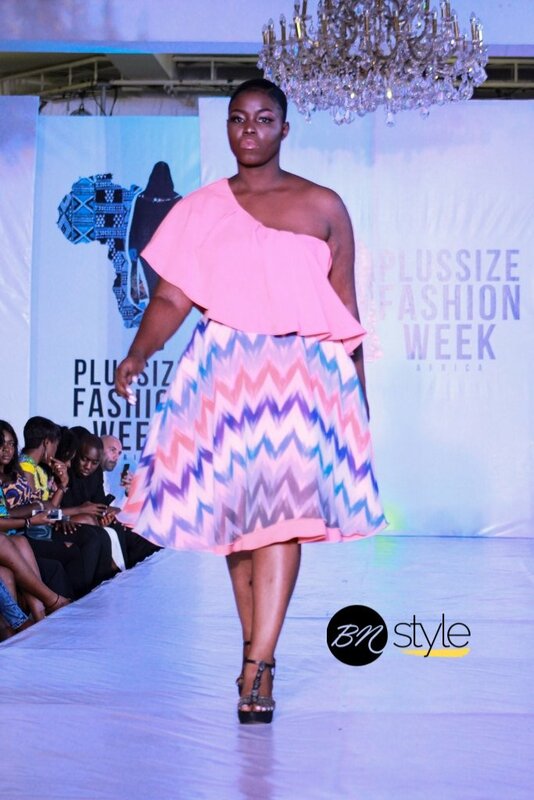 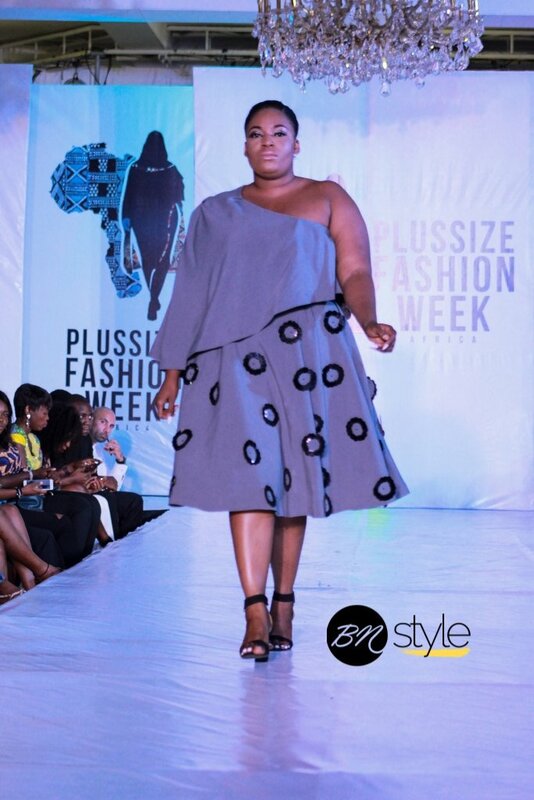 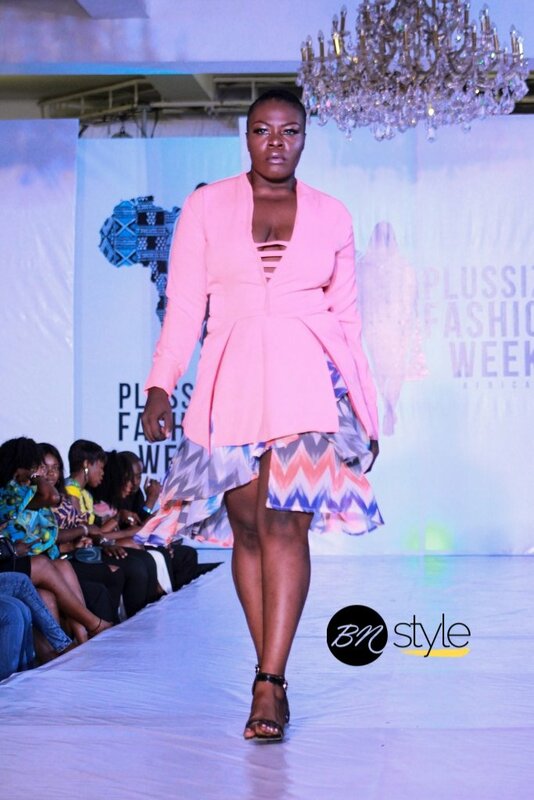 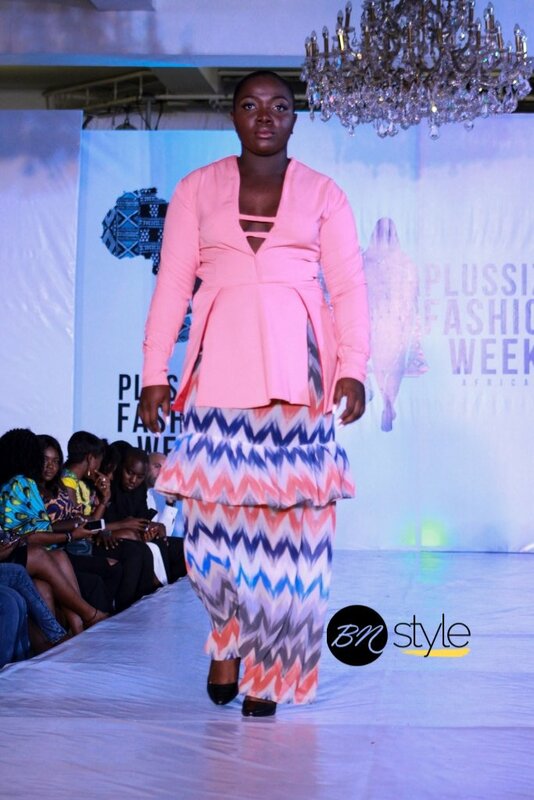 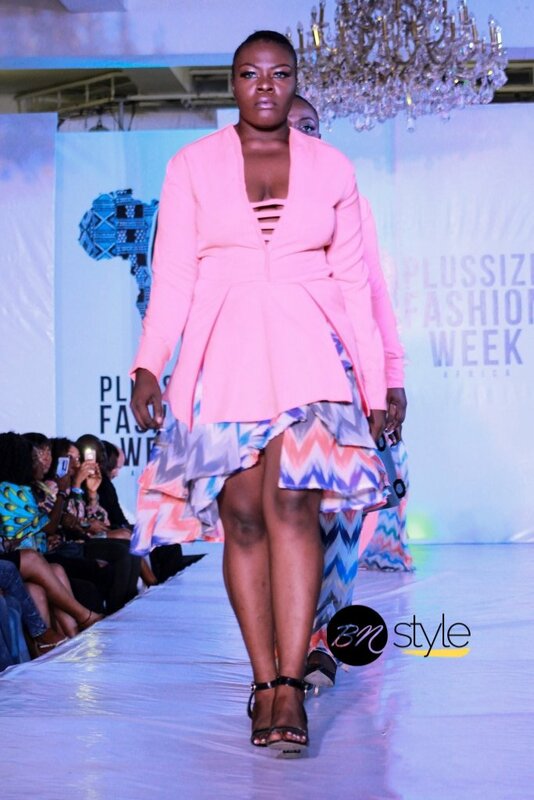 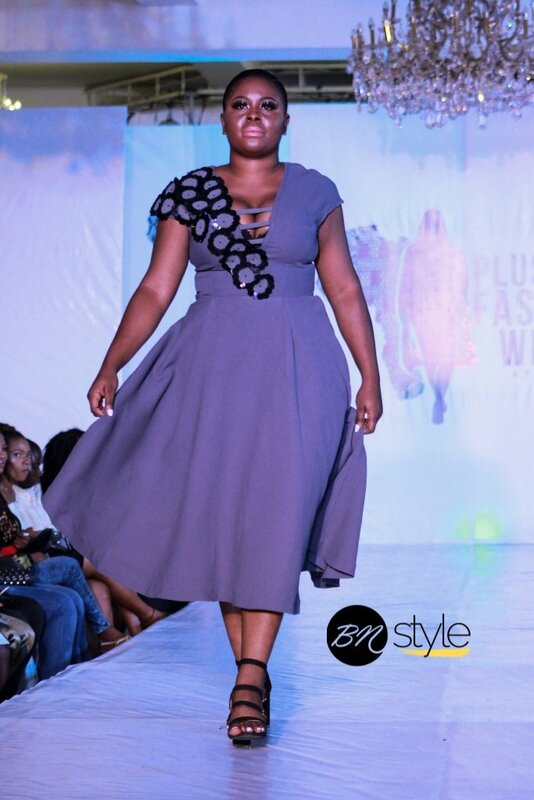 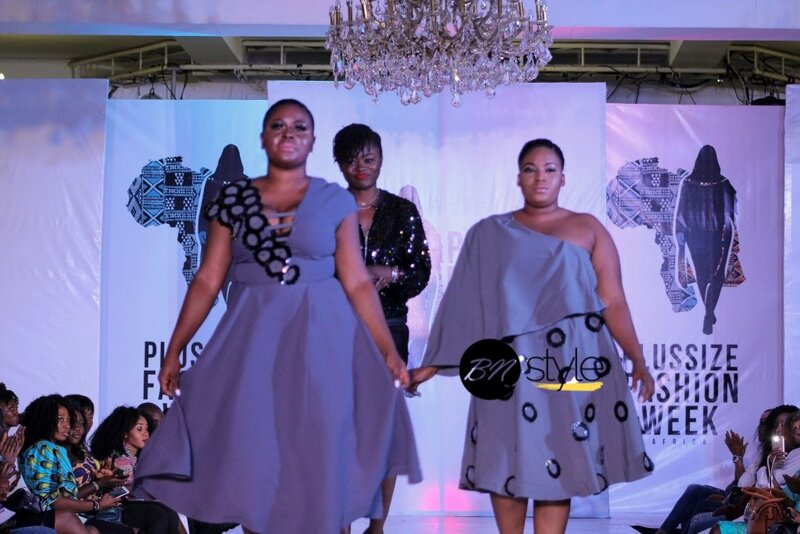 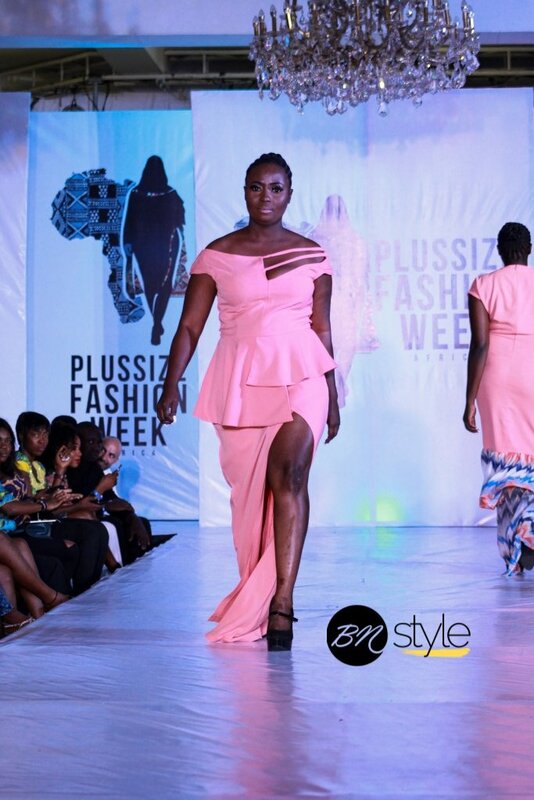 Plus Size Fashion Week Africa held its second edition over the weekend at Oriental hotel Lagos. 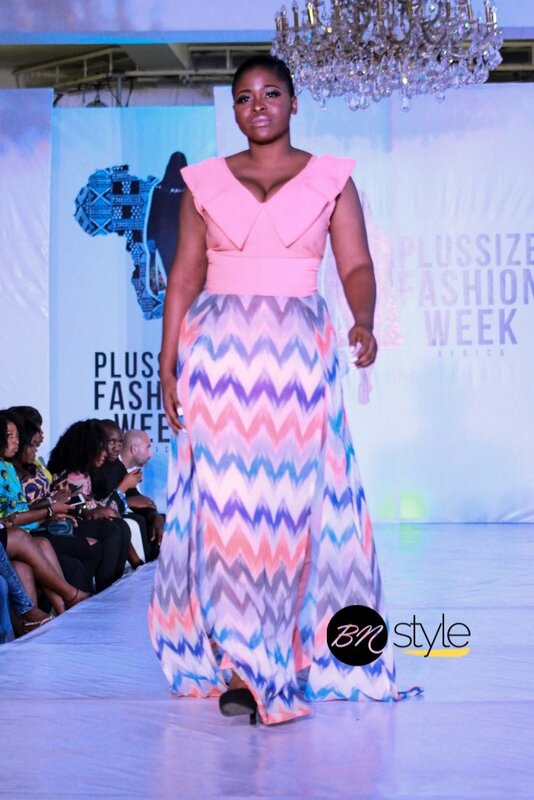 Designers from all over the continent presented their awe-inspiring pieces for the new Spring/Summer season. 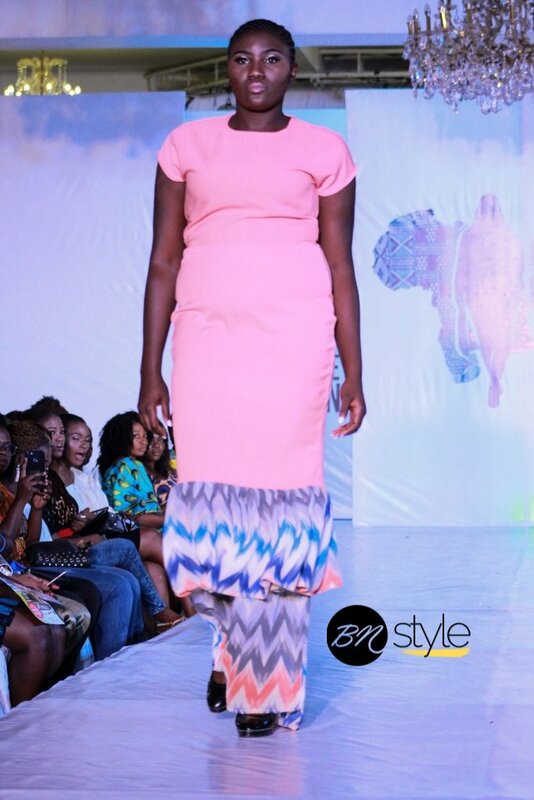 Check out NIIFE’s ss19 collection.